India’s biggest passenger car manufacturer Maruti Suzuki grabbed 51.7% market share in August 2017 with 151,270 units registered. The Indo-Japanese automaker recorded 26% sales growth compared to August last year, when it registered 119,906 units. However, compared to July 2017, its sales have been slumped by 1%, which is likely because of GST. Now with the upcoming festive season, Maruti Suzuki is expecting a major sales boost. The new cars from the brand have played a crucial role in the success of the automaker. These include the Dzire, Baleno and Vitara Brezza. The third generation Maruti Dzire was the bestselling model for the brand in August 2017 as it registered an incredible 30,934 units. 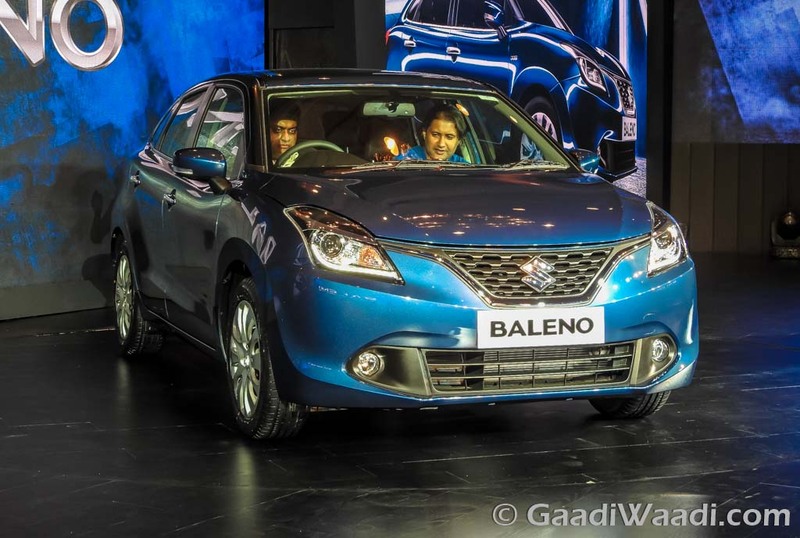 Maruti Suzuki Baleno has been a popular product in the country’s highly competitive premium hatchback segment since its launch. 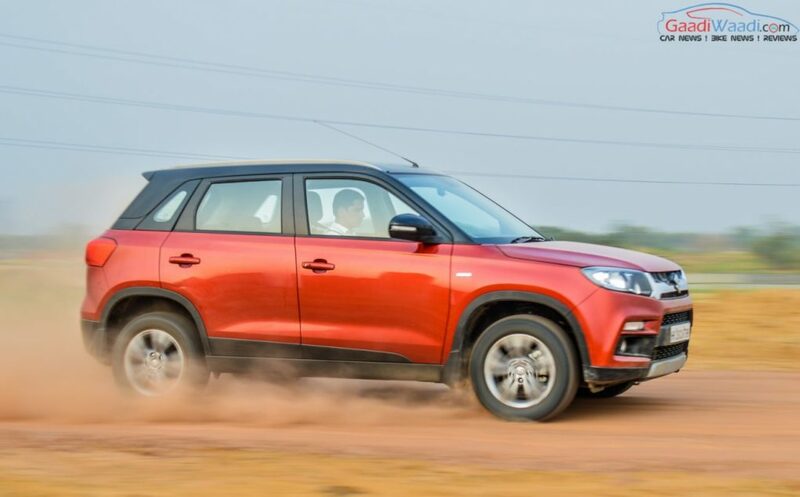 The hatchback has registered 17,190 units in last month and the compact SUV Vitara Brezza too posted 14,396 units in the same month. Apart from that, Maruti Suzuki Alto and Wagon R recorded 21,521 units and 13,907 units in August 2017. 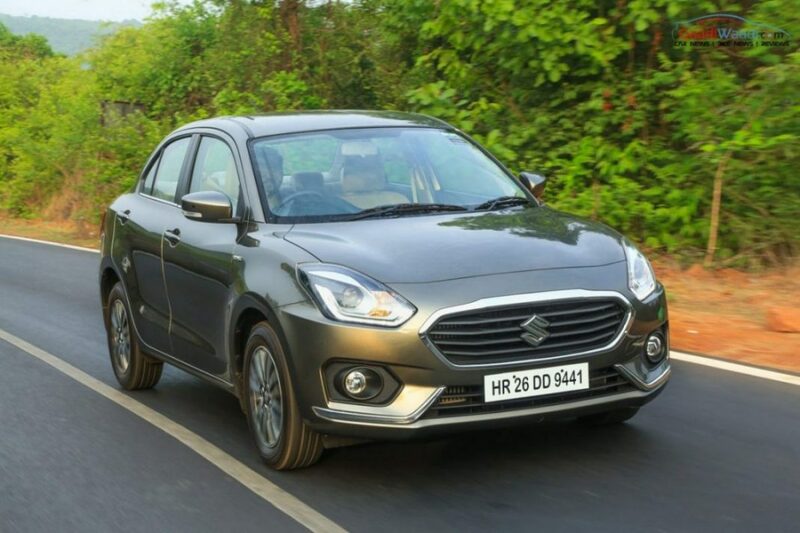 Speaking about the new models, the Maruti Suzuki Dzire has recorded 96% sales growth compared to same month last year and 110% growth compared to July 2017. The Baleno premium hatchback too registered 98% YoY sales growth, while Vitara Brezza’s YoY sales grew by 51%. Interestingly, Maruti’s another popular product Swift hatchback marked 3% YoY sales decline and compared to July 2017 it posted 8% sales decline. Maruti Suzuki is currently focusing on making its products more appealing with new design and new features. The premiumness of the new cars are playing crucial role in luring the new generation buyers towards the brand. Currently, the automaker is preparing to bring some new and some facelift products in the country that include the Ciaz facelift, new generation Swift, Celerio facelift, Vitara S etc.